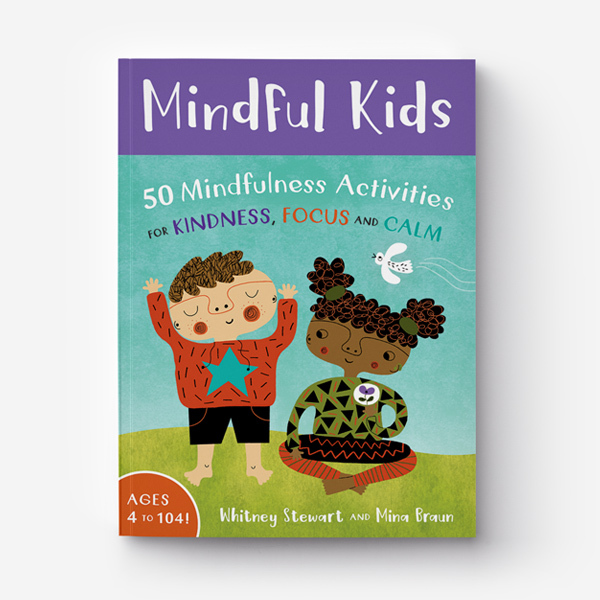 Annie’s Book Stop of Worcester is happy to shine our spotlight on Whitney Stewart, author of travel stories, children’s books, and a new set of mindfulness activity cards, Mindful Kids. The staff at ABSW were really excited to see a demo of the card set from Barefoot Books, so we worked with the publisher to create a special event this holiday season, where we will bring Whitney to the store and actually practice some mindfulness techniques to help our patrons with holiday stress! On December 3, from 1:oo-3:00 PM, come to our 65 James Street store to learn a few mindful activities for adults and children, to help make this holiday season a little less stressful.